Hubie Sounds on Brap.FM This Saturday Night! 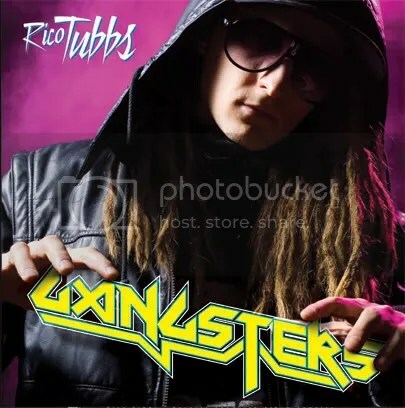 This week, to celebrate the release of his debut album Knuckle Sandwich I will be focusing on that master of bmore, the wizard of wonk, the Finnish crown prince of booty-rave-ghetto-electro-funk Riku Pentti in Hubie Would Like To Have Rico Tubbs Babies! You can also expect to hear new tuna by the likes of General Midi, Plaza de Funk, The Rogue Element and Plump DJs, to name but a few. PS. for further info, see my Radio Show page. This entry was posted on 10 July, 2008 at 12:25 pm and is filed under Uncategorized. You can follow any responses to this entry through the RSS 2.0 feed. Responses are currently closed, but you can trackback from your own site.